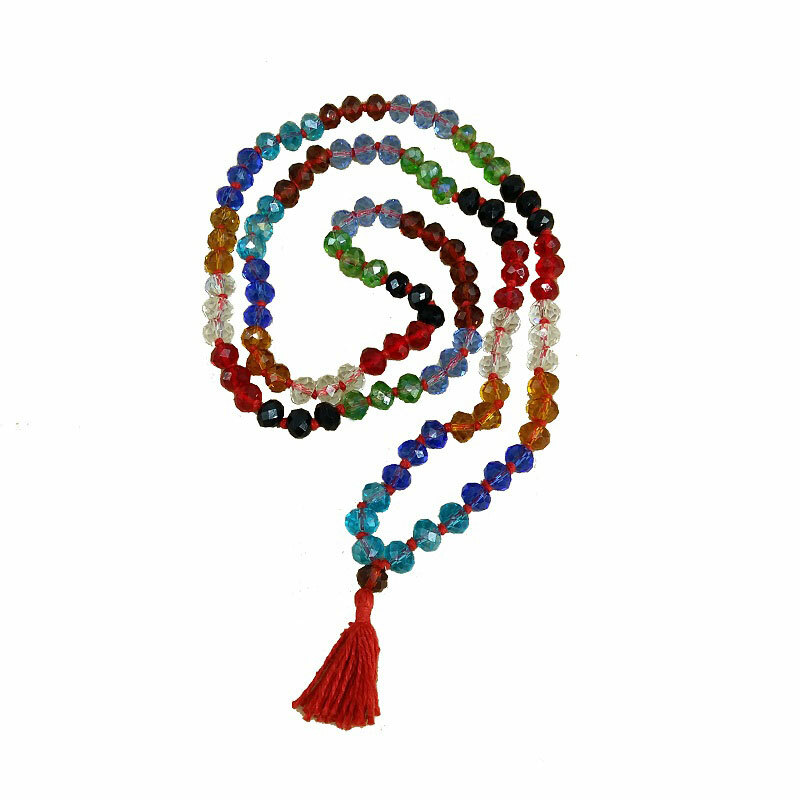 The Indian Glass Mala is an Indian hand-made mala. As soon as it consists glass stones in different colours, it is a piece of jewellery to bring joy and positive aura to the one wearing it. Also, they traditionally hand-knot their ties and infuse them with love and blessings. In yogic culture are using mala, since ancient times, as a traditional tool for prayer and meditation. It is a necklace with seeds or semiprecious stones of different colors and materials. Moreover, each mala signifies something different for each person that wears it. It consists of 108 beads that end up in a larger, the 109th, which we call a guru bead and dedicate it to the spiritual guide of the holder. The great spiritual masters of the world believe that meditation, yoga practice or other rites, activate and strengthen the mala we are wearing. That happens because during our use, it absorbs this high vibration and is empowered with restful, centered awareness. 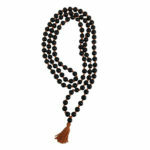 In addition, by wearing the mala throughout the day, we carry and impart this meditative energy to our daily activities. 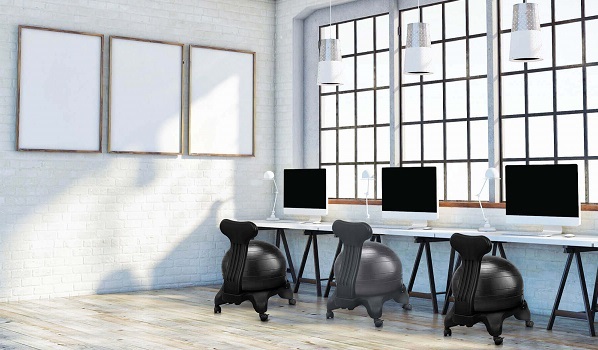 Crafted using one of the finest richly hued timber Rosewood and further adorned with leaf shaped brass inlay. Place your incense cone on the brass pot or light up your incense sticks and put them into the hole, you can burn them all together and create your personal aroma. See our Incense Sticks collection! 108 beads authentic handmade mala necklace with clear quartz, moonstone and pearl! 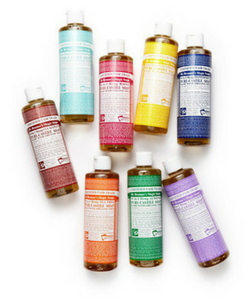 New sacred series from the makers of Satya Nag Champa! Satya Eastern Tantra, a scent that brings relaxation and stress relief, handrolled in India with the finest quality fragrances. Goloka Nag Champa maintains the valuable art of incense making known as Agarbatti Hand rolled and crafted in India using only naturally grown organics in a clean, sterile, healthy environment. 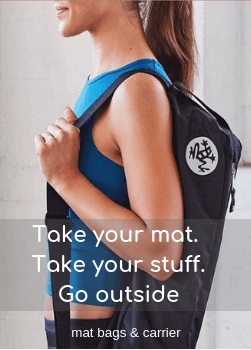 Yoga blanket is a versatile prop that can be folded up to provide you with height when you undertake seated postures and can also support the head and shoulders when you do inversions.